This TDA2030A-Audio-Amplifier-Module is an electronic device that increases the strength (amplitude) of audio signals that pass through it. 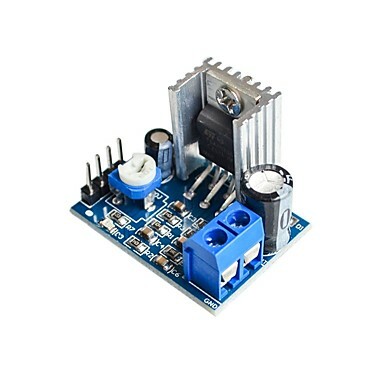 This audio amplifier amplifies low-power audio signals to a level which is suitable for driving loudspeakers. It really helped in the project i was using it for. Your effort for looking for one for me is really appreciated. However, I think it was supposed to be listed as out of stock so I could make arrangements. Also, I think some staff should try as much as possible to play on honesty and truthfulness as these are very vital values in business. I mentioned that I would like to add this to my next order or better still use the money to purchase a different item.